Move into any size unit 10x24 or smaller for just $10.40 for the rest of April! Pay your bill fast and easy, Pay online! When you need extra space, sometimes an affordable unit isn’t the only thing you need. You might also need a vehicle that’s large enough to move your furniture or other belongings. 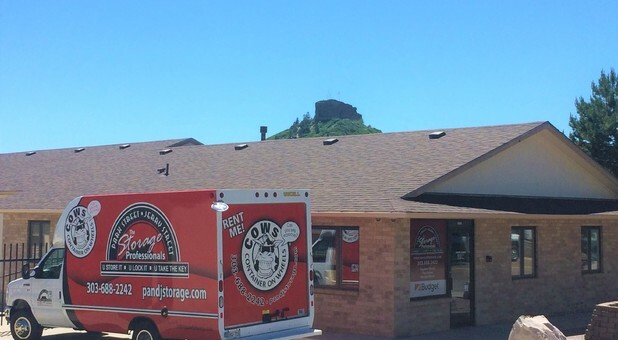 To make storage easier for you, we offer a free truck rental with move-in! Contact us for details! Storage doesn’t have to complicate your life. Let us make it easy for you! We offer 24-hour access to your unit to simplify the entire process. Come and go as you please! We’ll even accept deliveries for you. Reserve your unit with us today and simplify your life!